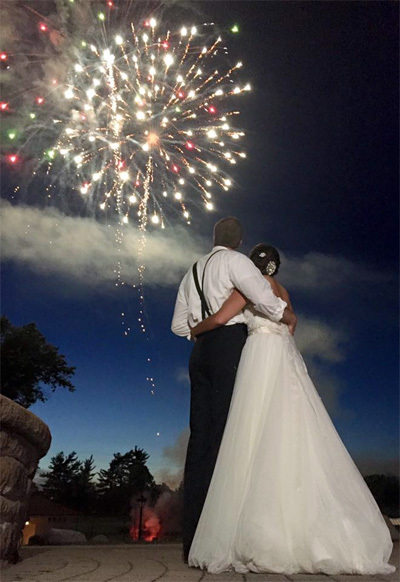 When you hire Paper Moon Productions to document your wedding, you can be confident you've hired the best. 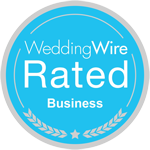 Our years of wedding vidoegraphy experience has helped make us the MOST referred videographers in Rochester! With a winning combination of artistic videography, creative editing and our fun and unique style, Paper Moon Productions is the right choice for your wedding video. We promise not to offer photography or DJ services - we'll leave that to THOSE professionals. We do all video - all the time! Your #1 Choice for Wedding Videography! The Nuptial Network of Greater Rochester.